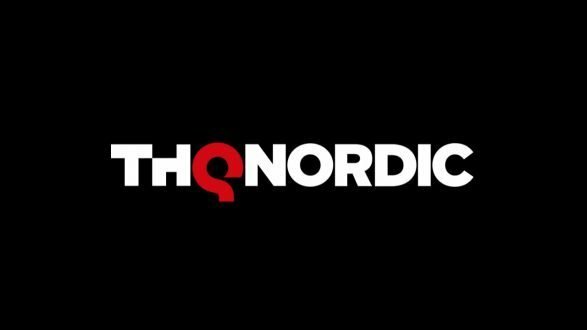 Airship Syndicate and THQ Nordic announced today that Battle Chasers: Nightwar will finally be releasing on Nintendo Switch May 15. 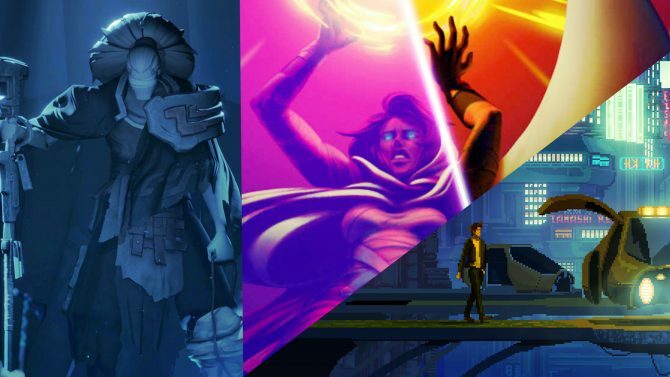 Battle Chasers: Nightwar provides a well balanced blend of eastern and western RPG systems, but presents them in a unique and new that will surely gain the interest of the genre's loyal community. 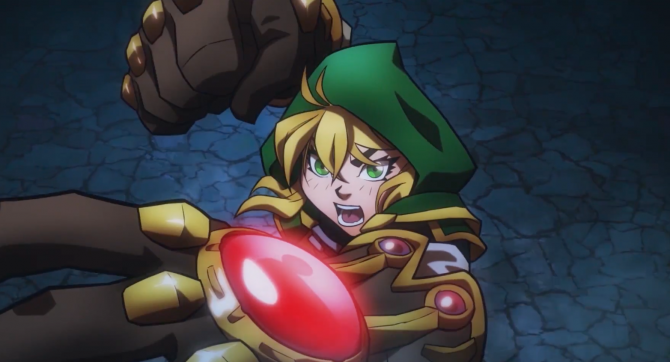 THQ Nordic launched the opening video for Airship Syndicate's RPG, Battle Chasers: Nightwar, coming to PlayStation 4, Xbox One, Switch, and PC on October 3. 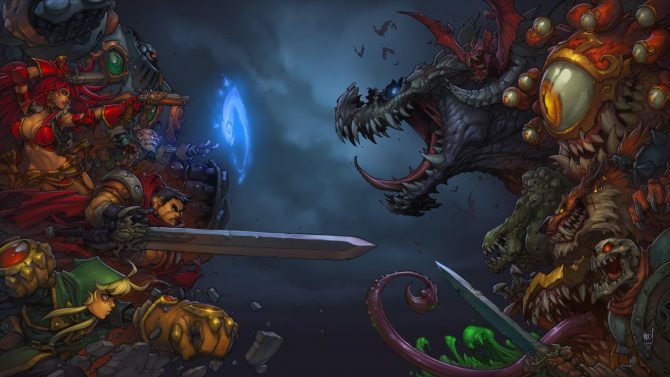 Battle Chasers: Nightwar Preview – JRPG or Not JRPG? DualShockers previews Airships Syndicate's first game Battle Chasers: Nightwar, coming to PS4, Xbox One, PC, and Nintendo Switch in 2017. 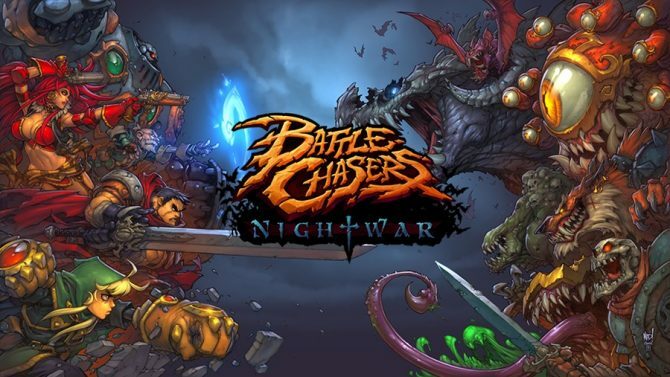 A new trailer has been released for the upcoming RPG Battle Chasers: Nightwar, which got the Steam Greenlight.